This week we say farewell to a long-time member of our staff, Sue Mathys, who has served as our Coordinator of Stewardship over the past several years. Sue and her husband are moving to Phoenix, Arizona after the new year. I first met Sue in March of 2011 on a St. Francis trip to Israel, which I joined while I was still at Immaculate Conception in Durham. I remember, on that trip, sitting with Sue and others in the lobby of our hotel in Bethlehem, with a bottle of “King David” wine, and watching TV news reports of unrest in Syria, just to our north. All of that was just starting around that time. And I remember as well Sue coming to St. Francis Inn in Philadelphia in the spring of 2014, and her asking me at that time, so when are you coming down to see us? She was doing some early recruiting to see if I’d be open to coming here. As Sue gets ready to move on, I want to say thanks for all the help and advice she has given me during my time here at St. Francis. She has been a steady promoter and advocate for the idea of stewardship which basically means what are the ways in which we are called to be holders of the mission of St. Francis? Is it your time, or your talent, or your treasure? 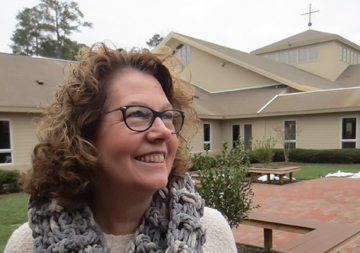 Sue has helped me navigate the many “asks” here at St. Francis, whether they be the Bishops Annual Appeal, the Offertory Pledge Appeal, or the Franciscan Challenge. She has been a friendly and welcoming presence to many new people who have walked through our doors. Blessings and best wishes to Sue and her husband Charlie as they move to the Southwest. We expect to begin a search to fill Sue’s position soon. Thank you as well to Fr. David Convertino and Fr. Bob Sandoz, both of whom were here last week preaching for the Franciscan Challenge which supports three important areas for the friars of Holy Name Province: education of our friars who are in formation, support of our sick and elderly friars, and friars’ ministries to the poor. I’ve known both David and Bob for many years and it was nice to have them in town for a few days. 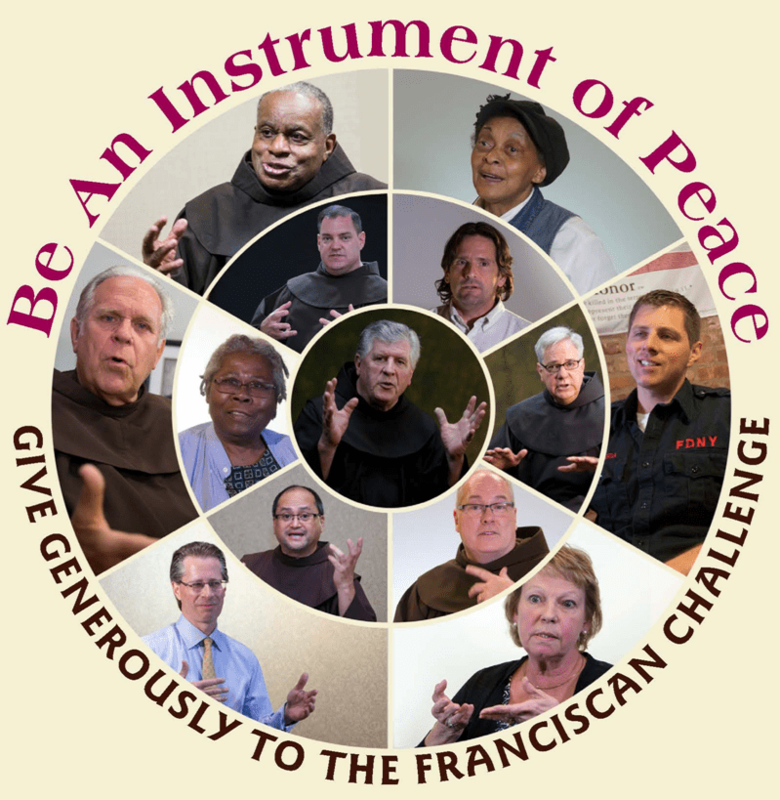 If you would like more information about the Franciscan Challenge or would like to contribute, please contact Toni Hammes in our parish office at 919-847-8205 x265. Our Advent penance (reconciliation) service is Monday night at 7:00 pm, and our penance service for seniors is on Wednesday morning at 11:00 am.